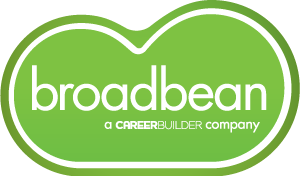 Sign-up for the latest news and some useful tips along the way. In a survey that was performed earlier this year we asked users to complete two statements: "I spend most time writing..." and "I would like to write more...". Note that we didn't limit people's choices to just languages, we included some popular frameworks (e.g. Bootstrap), libraries (jQuery) and runtime environments (Node.js). We also included different versions of the same language where the user base may be significantly different for each version (e.g. Perl 6, Python 3). Just under 600 people completed the survey - a good sample size. 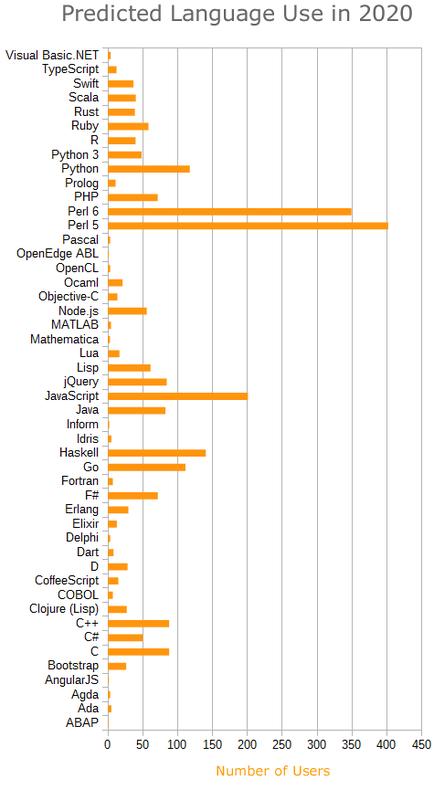 It is worth noting that the sample is not a broad representation of all developers; at Geekuni we focus on all things Perl and the sample reflects this with Perl 5 being by far the most popular language for 'I spend most time writing... '. Also, a high proportion of respondents spent time writing three or more languages which shows a high level programming experience. The age range of those in the sample was wide, with participants ranging from under 18 to 64 years old - the most common age ranges were 25-34, 35-44 and 44-54. If you would like to view the raw data from the survey you can see it here. The same languages also proved popular as an answer to 'I would like to write more... ', with the notable exception of PHP - it seems that although PHP is widely used it isn't a language that many people want to write more with. There were also a few languages that have a small user base among repsondents at present but are high on the list of languages that developers desire to work with: Perl 6, Go, Haskell, Node.js, Ruby and Python 3. 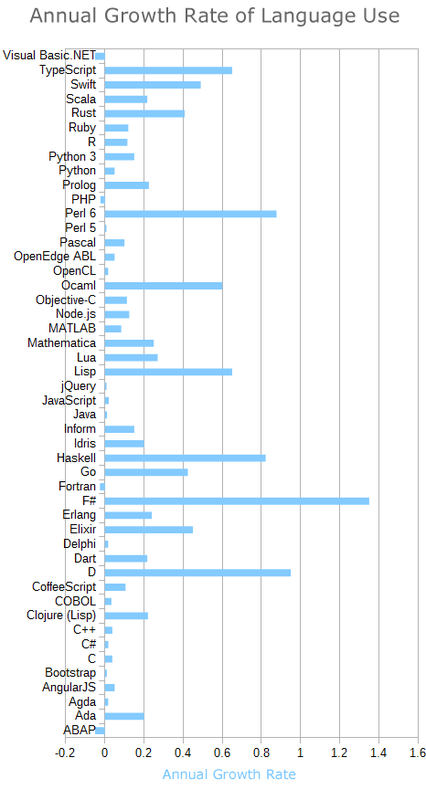 The languages with highest predicted growth rates among the survey are: F#, D, Perl 6 and Haskell. There are also languages with negative growth rates that we expect to have reduced usage over time: Visual Basic .NET, PHP, Fortran and ABAP. Many of the languages with high predicted growth rates have small a user base at present - so will this translate to lots of users in the future? We made use of the compound interest formula to predict the number of users in 5 years. Thanks to everyone who completed the survey - we'll be running this survey annually and we'd really appreciate your opinion so that we can make the survey sample a representation of all developers. If you'd like to take part next year please sign up for the Geekuni newsletter. For onboarding new hires and cross-training developers into Perl, rapidly expand your Perl team with Geekuni's online interactive training. Click here to find out more.